Does the power light illuminate, but your laptop wont turn on? Does your laptop overheat? Is your WiFi not working? Are you seeing distorted graphics with lines or blurred colour? These are typical faults caused by a faulty laptop motherboard. With our professional laptop repair service, we can help! We are the industry leaders in Australia for laptop repair of motherboard faults, and deploy state of the art motherboard repair workstations which are dedicated to these specific and complex repairs. 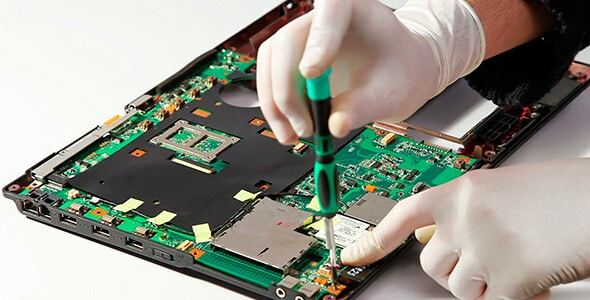 We are able to repair laptop motherboards for any manufacturer including Acer, Sony, Fujitsu , Apple, Toshiba, HP, Compaq, Packard Bell, Asus, Dell, ADVENT and many more. Lasptop Screen Replace can get your laptop working again for a price that cannot be beaten. 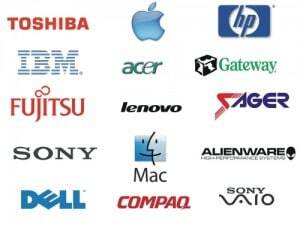 Contact us for a free quote and we will give you our best price for your laptop repair. Our prices include all shipping, parts and labour; There are no hidden costs, so contact us for a free no obligation quote now. Our laptop repair service gives you more than just a repair. 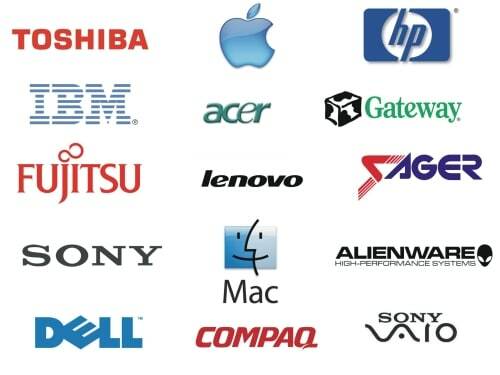 We stock most replacement parts which are likely to be required when performing your laptop repair which means we can repair and dispatch most laptop repairs within 2-3 days of receiving your laptop. Getting your laptop repair is simple. Our qualified and experienced Technician will start diagnose and carry out laptop repair as soon as we receive it. Once the repair is done we will contact you and arrange to send your laptop back to you by courier on the same or next working day, all repair comes with 6 month Parts and Labour Warranty.